“It had been a wonderful evening and what I needed now, to give it the perfect ending, was a little of the Ludwig Van.” say Alex from A Clockwork Orange. I tend to agree. A little Ludwig Van is a good ending to and evening. Especially his 9th Symphony. This was his last complete work as it was completed in 1824. It is considered to be his best work and, by some, the best piece of music ever written. 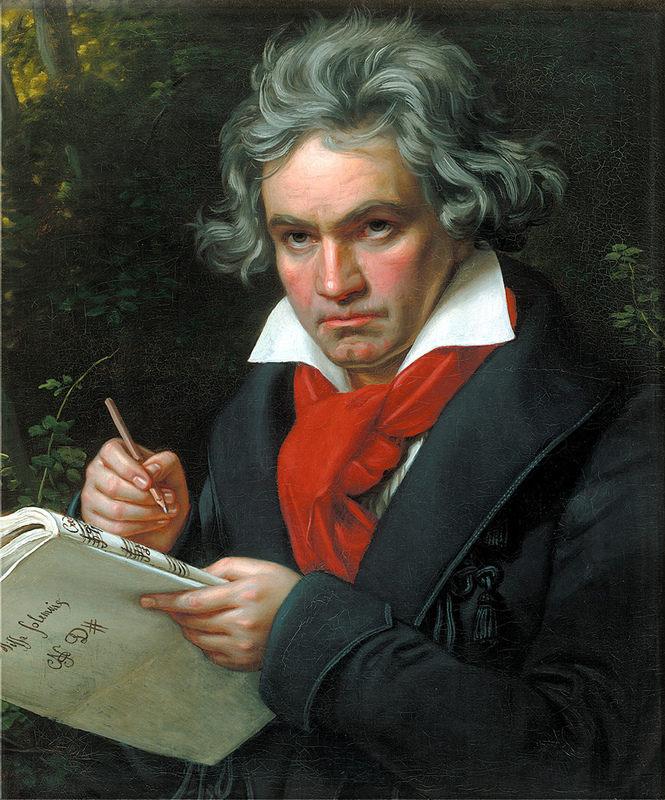 As popular during the time, Beethoven stole some of this song from himself. He also incorporated Friedrich Schiller’s “Ode To Joy” in the final movement of the symphony. The symphony is written in four parts, but he changed up the traditional order by placing the scherzo movement before the slow movement. The first movement is a sonata form, the second is scherzo and trio, the third is a slow movement and the fourth is a fugato ending and one of the most recognizable pieces of music. It has been used as Germany’s Olympic anthem during WWII and has been adopted as the anthem of the European Union as well. This is one of the greatest pieces of music and has lasted for hundreds of years and will last for hundreds to come.